This business has an immaculate workshop with modern reception area, plenty of tyre storage area, loads of office space and parking on-site. 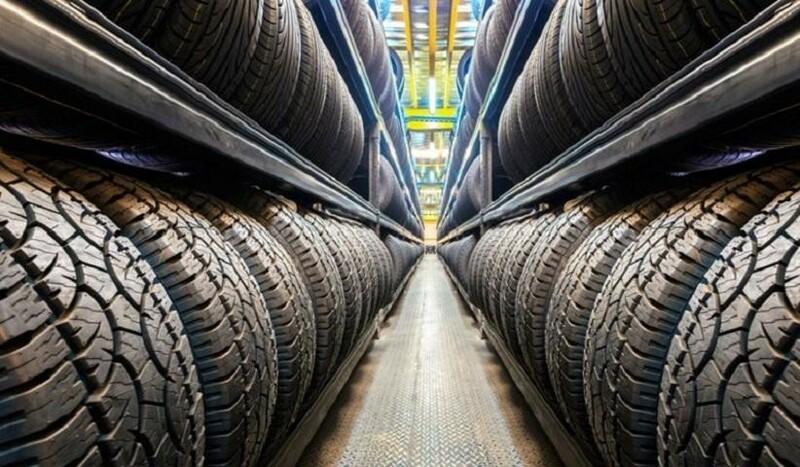 They carry a large range of tyres from leading brands like Pace, Kumho, Toyo, Pirelli, Dunlop, Goodyear, Bridgestone and all other major brands. This business has a track record of year on year sales growth and now the owner is looking to move interstate. It is complete and ready to go with everything needed to run a successful tyre and wheel business. Location description may be approximate and images may not be representative of actual business for sale. THE PURCHASER TO MAKE HIS/HER OWN INVESTIGATIONS AND ENQUIRIES IN RELATION TO THE BUSINESS AND NOT TO RELY UPON WARRANTY OR STATEMENT MADE BY THE VENDOR OR BY ANYONE ON HIS/HER BEHALF; Please Note: All figures quoted are approximate.